For those in need of a break this Tax Day, you’re in luck! 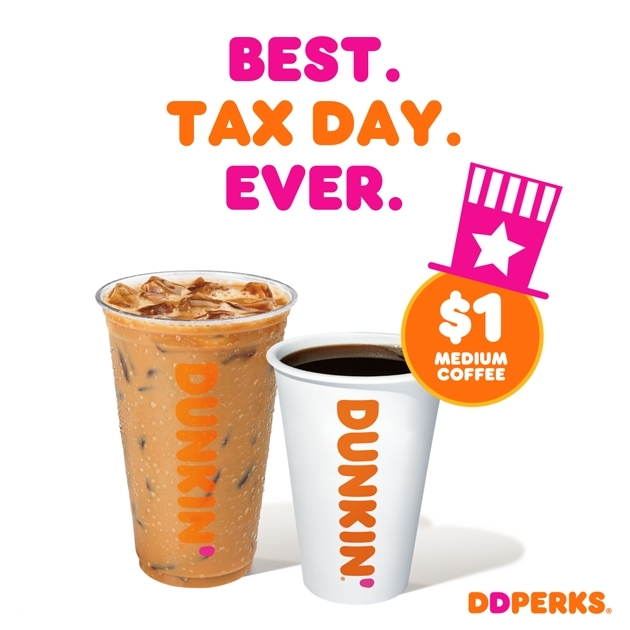 Coffee lovers are invited to cash in on Tax Day with a special deal at Dunkin’. 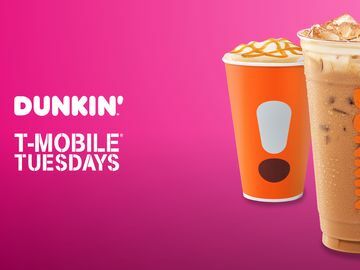 On Monday, April 15, our more than 10 million DD Perks® Rewards Members can get their hands on a Medium Hot or Iced Coffee for $1* all day at participating Dunkin’ restaurants nationwide by paying with an enrolled Dunkin’ gift card or scanning their DD Perks® loyalty ID QR code. The offers don’t stop there for DD Perks® members! 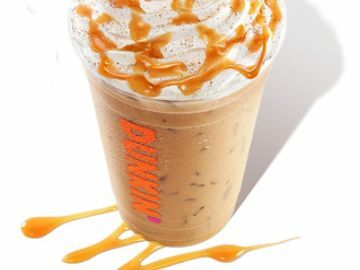 Dunkin’ is thanking our loyal guests with a freebie as part of Member Mondays. 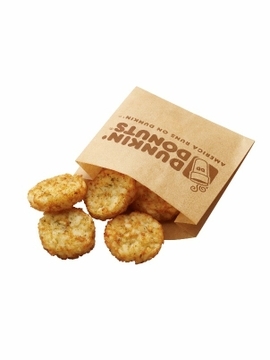 Every Monday this April, you can score a free order of our delicious, savory hash browns. Members can enjoy this fan-favorite for free by ordering any medium or larger beverage through On-The-Go Mobile Ordering and adding an order of hash browns to their bag before checkout**. 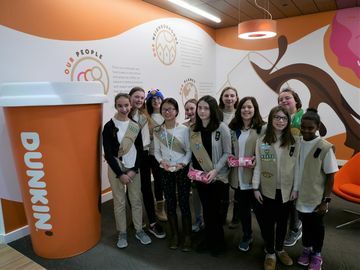 Not currently a DD Perks® member? It’s not too late to take advantage of these great deals! 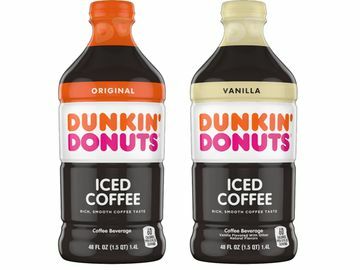 Sign up for DD Perks® on the Dunkin’ website or by downloading the Dunkin’ app on the App Store or get it on Google Play. 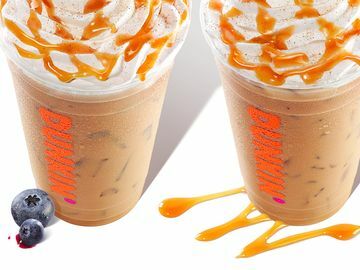 Are you running on Dunkin’ this Tax Day? Let us know on Facebook, Twitter and Instagram!